It’s late August and the landscape has reached its peak. The joe-pye weed buzzes with bees, the mud wasps are rearing to go – trust me – and the nights are filled with frogs. We love this time of year; not only for the pruning of the trees but for head high grasses, dry days and the rumor of fall. 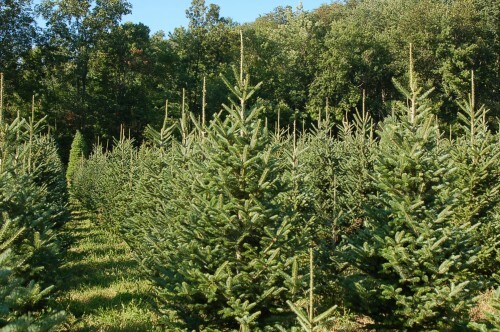 And it’s during this time of year when the upcoming crop of Christmas Trees finally commits to its color and growth and we walk the rows over and over, seeing for the first time those most perfect trees that will be cut by some lucky family, even before Thanksgiving’s leftovers are gone from the fridge. This season is certainly no exception. Over the last month we’ve “sheared” thousands of trees with hedge shears – one by one – and yes – by hand. Some farmers use gas powered saws. On the big wholesale farms of the country knives like machetes do the work. But somehow the classic shearing technique is revisited by so many farmers that have spent enough time in the business. It’s the technique that keeps a tree from being another commodity. You shear it alone, sizing it up, discussing in your head how many years it has left and which cuts are the most appropriate for its age. 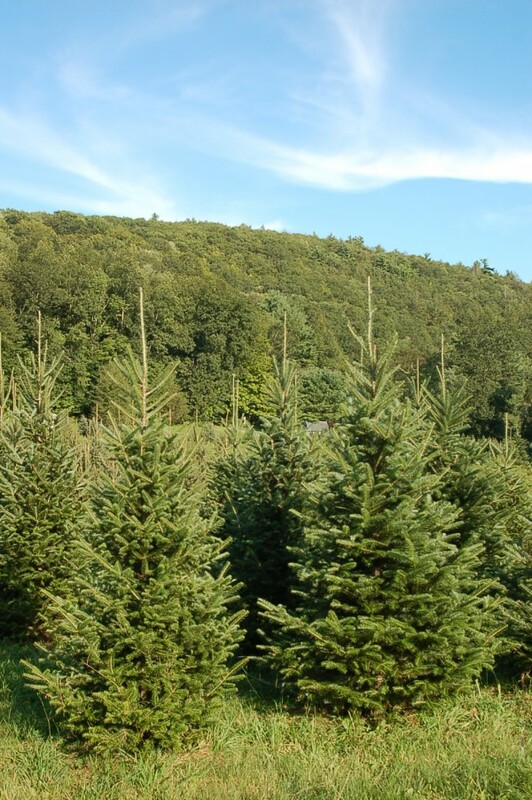 Having come across so many beautiful trees, I can say with confidence that this year’s crop rivals any in the past decade.